Ready to take a seat in front of Georgia’s finest chefs and bartenders for a good cause? 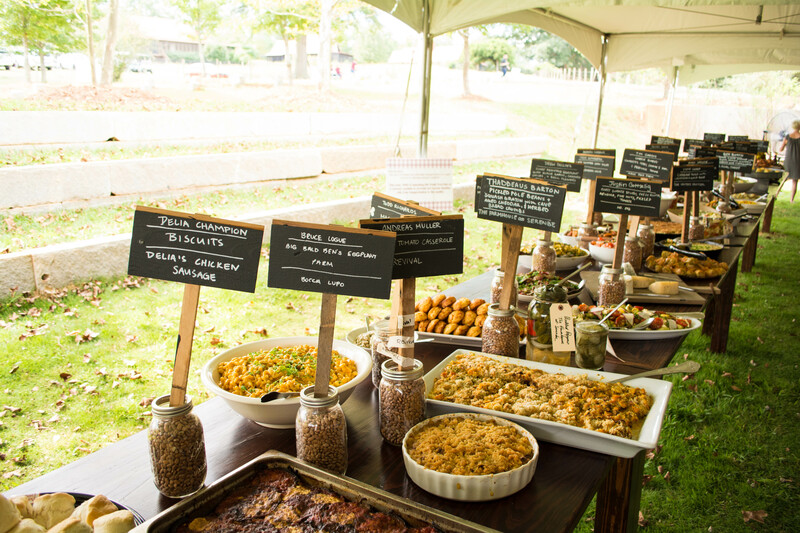 On Sunday, September 17, Wholesome Wave is hosting its 8th Annual Southern Chefs Potluck at the Inn at Serenbe! This appetizing event raises money and recognition for Wholesome Wave’s mission to increase access to fresh, healthy, and locally grown food for all Georgians. After exceeding their goal of $170,000 by $16,000 last year, they are aiming to reach that goal again and hopefully even more this year. Bring your squad out for locally crafted beer, top notch food and a live auction for a day filled with charitable giving. To purchase tickets and learn more about Wholesome Wave Georgia click here, for more information about the event click here.